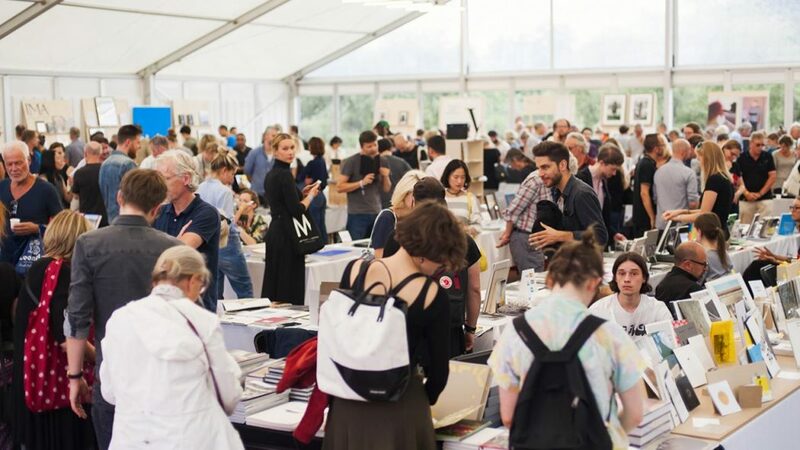 In September, we’ll be participating in the Amsterdam photography fair’s book market. 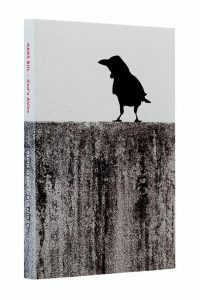 We will have our own table at the book market were all books will be showcased for sale. 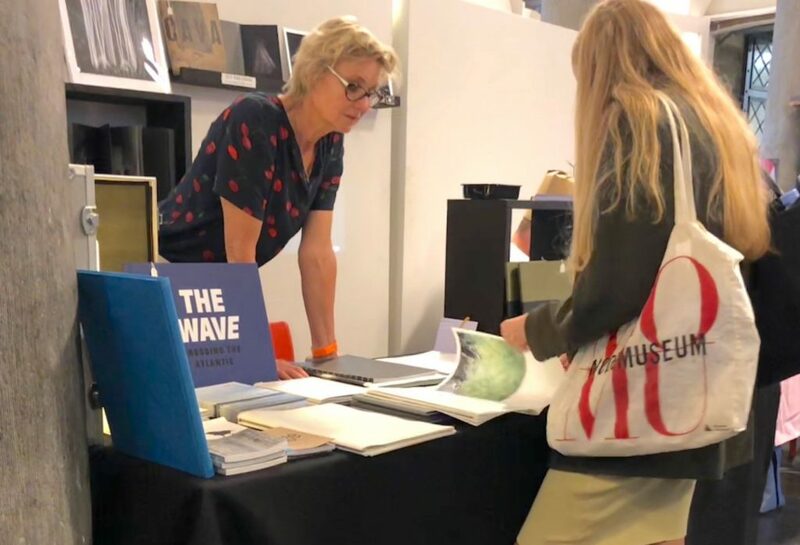 The UNSEEN book market houses over 60 independent publishers. 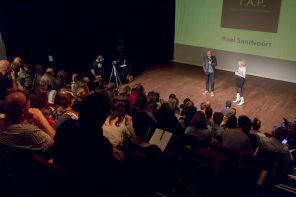 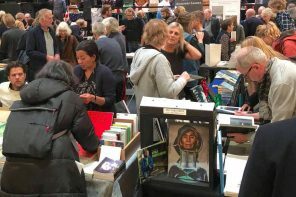 Each year, the book market focuses on new publications and offers a physical stage for book launches, signings and various forms of conversations on publishing practices.